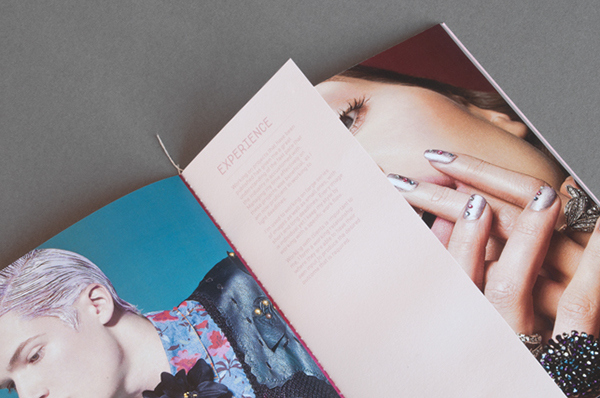 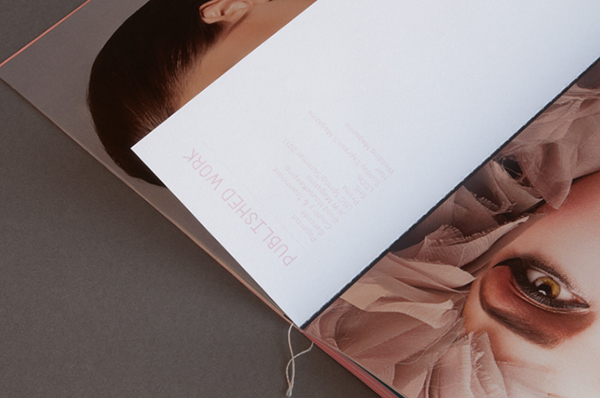 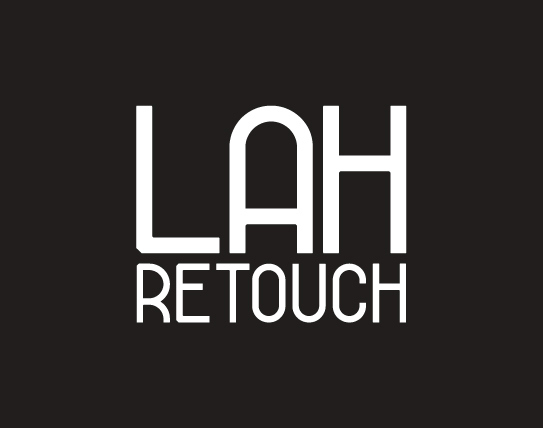 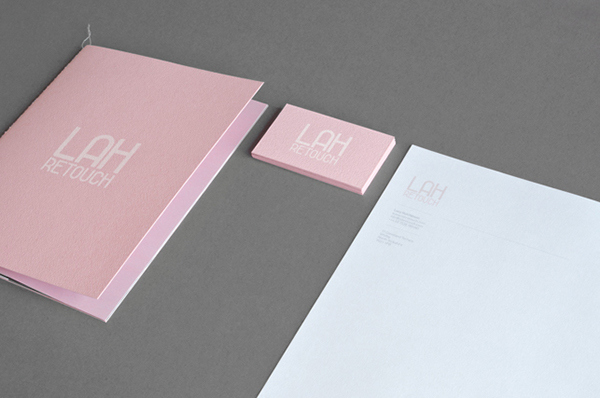 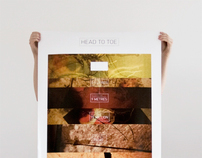 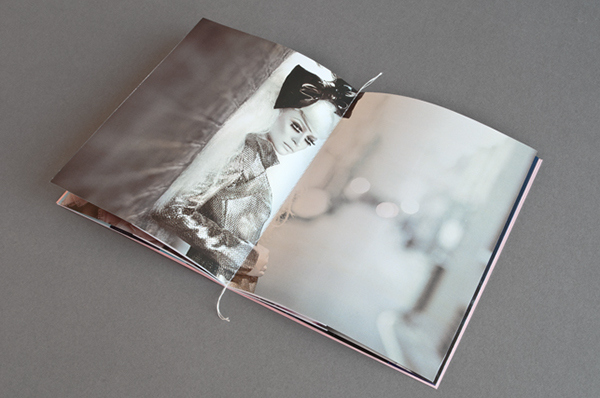 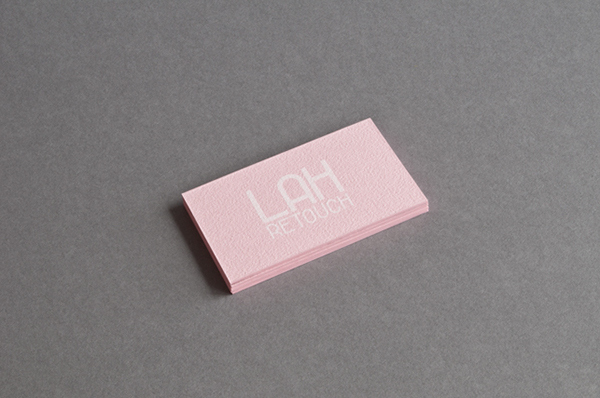 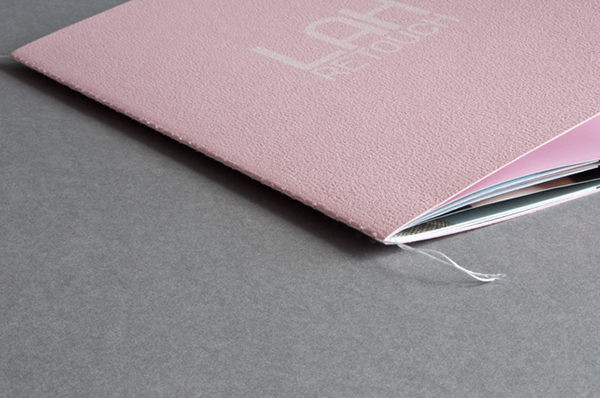 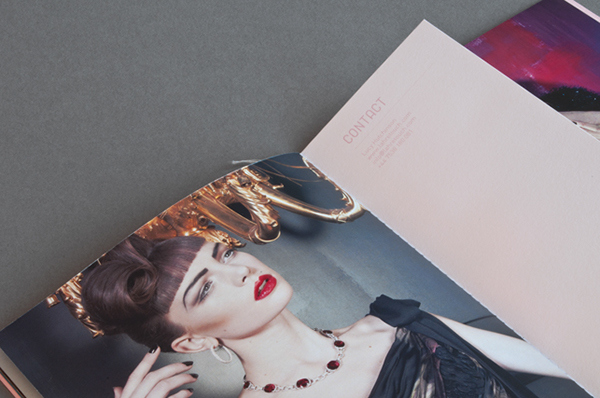 LAH Retouch required a contemporary branding that showed the personality of the retoucher herself. 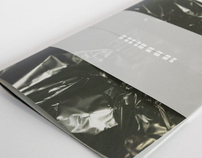 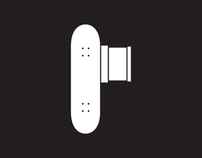 The website was designed and custom built. 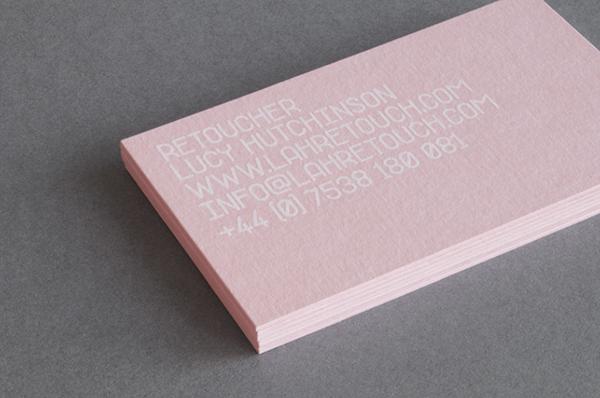 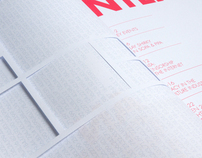 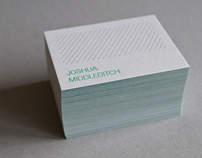 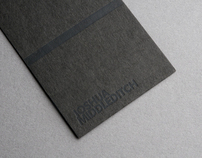 Bespoke business cards were screenprinted onto 700gsm colourplan candy pink with granular emboss on one side.